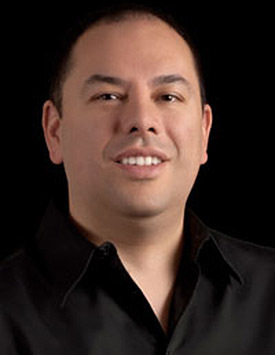 Dr. Jorge A. Alvarez is the Clinical Director of Westside Dental. He has extensive training in Cosmetic and Restorative Dentistry. Dr. Alvarez received his dental degree from New York University College of Dentistry in 2000. He is certified in lumineers and holds a certificate of successful completion of occlusion program at the Pankey Institute. After working as an associate in a multidisciplinary practice where he advised and mentored fellow associates in Restorative dentistry. He developed his private practice in West Palm Beach, Florida and achieved a high level of experience and success as a restorative dentist. His commitment of excellence drives him to participate in some of the most advanced seminars available to clinicians. Dr. Alvarez is fluent in English and Spanish. Member of the American Dental Association, Florida Dental Association, Atlantic Dental Coast Association.